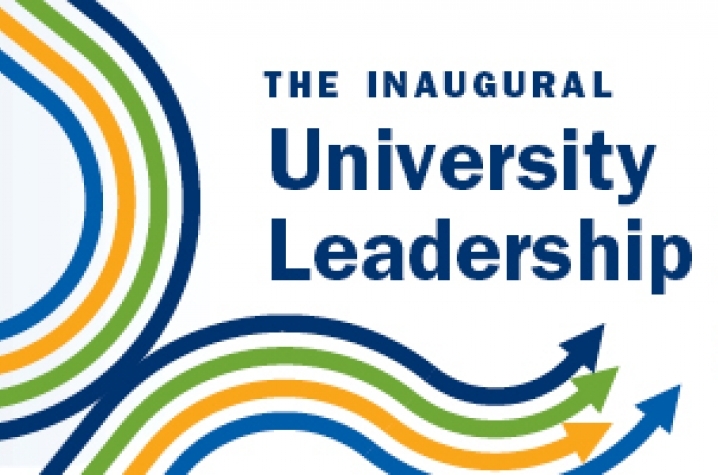 LEXINGTON, Ky. (Oct. 27, 2015) — The University of Kentucky will host the University Leadership Forum, which begins today, Oct. 27, and lasts through Oct. 29. The event is open to any UK faculty and staff who are interested in building their leadership capacities. The inaugural Leadership Forum, with the theme “The Power of Relationships” aims to enhance the skills of UK faculty and staff who are current or future leaders, and to assist them in reaching their full potential. The program is designed to provoke, inspire and educate so that members of the UK community can better work together, as UK becomes a national model for a thriving, public residential research campus. John Daly, a communication professor at the University of Texas, will provide the opening keynote address. His research focuses on practical ways of improving communication skills. He has examined topics such as shyness, personality difference in communication, communication difficulties in personal and professional relationships, and ways people advocate for their ideas. Shirley Raines, president emeritus of the University of Memphis and former dean of UK's College of Education will give the closing keynote with tales and lessons from her years of leadership experience. The program also includes sessions with UK experts, panel discussions and workshops that are designed to provoke, inspire and educate. The forum takes place over three days, so there is an opportunity to pick and choose from individual sessions that best fit schedules and interests. Community members may view the event schedule here. Forum registration is open. Click here to complete the registration form to attend as many of the sessions as schedules allow. The forum will be live-streamed, if scheduling or registration capacity does not allow for physical attendance. Co-sponsors for the forum include the office of the Executive Vice President for Finance and Administration, UK Human Resources, and the Office of Faculty Advancement and Institutional Effectiveness.